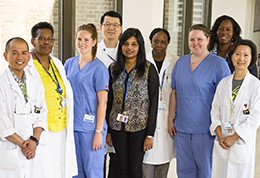 Hospital > Careers > Why Choose Sunnybrook? 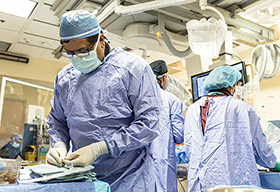 Caring for patients at critical times, conducting leading-edge research, teaching the latest advances in healthcare, and our affiliation with the University of Toronto, all distinguish Sunnybrook as one of Canada’s premier academic health sciences centres. 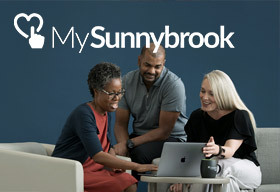 Sunnybrook is committed to being an accessible workplace, which includes preventing, identifying and removing barriers that impede an individual’s ability to work here. Requests for accommodation can be made at any stage of the recruitment process. 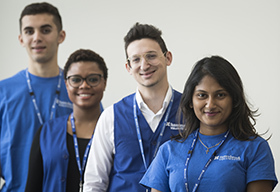 We believe that our staff are our future.